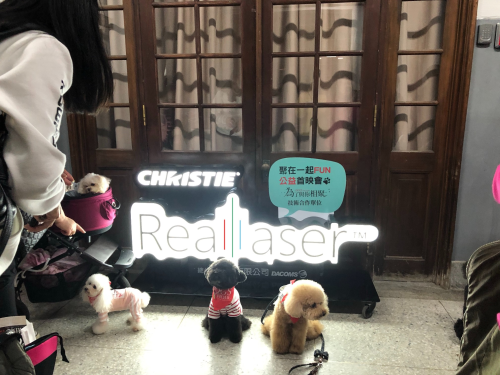 Organized by film distributor A Really Happy Film and Taiwan Dr. Dog Program, the premiere screening was powered by the Christie CP2320-RGB pure laser projector featuring RealLaser™ technology and CineLife™ electronics platform. 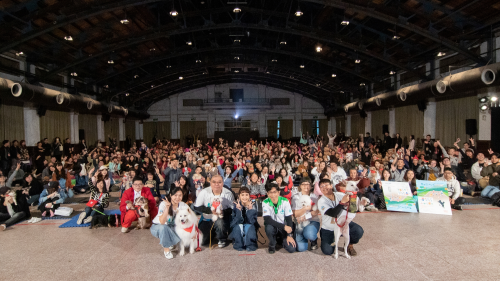 It was installed by Christie’s trusted Taiwanese partner, Dacoms Technology, which served as the official technology partner for this special event. 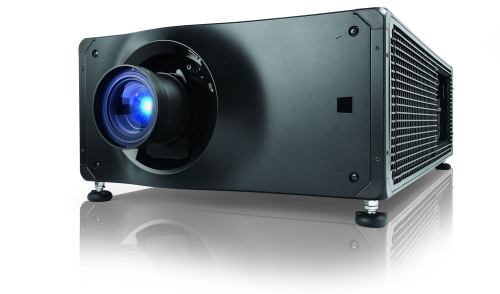 By combining 2K resolution, an “all-in-one” form factor that eliminates the need for sub-ambient external cooling, an expanded color gamut, and contrast ratios that far exceed the DCI specification, the CP2320-RGB keeps stride with the enhancements in cinematic content by revealing a whole new depth of detail. 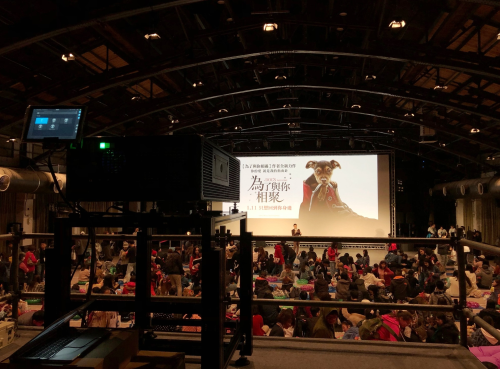 Add to those advantages their high frame rate (HFR) capabilities and an extended contrast ratio of 3000:1, and the CP2320-RGB sets a new standard for mainstream cinematic exhibition by consistently delivering excellent image quality and brightness throughout the projector’s natural life. All this for over 30,000 hours of operation and without lamp changes.